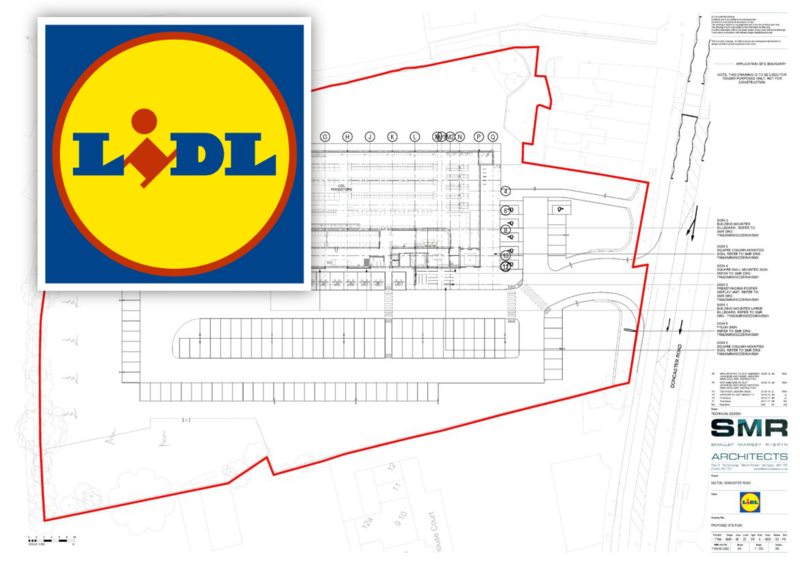 The 23,700sq ft store due to be built in Dalton, Rotherham was secured by the Facilities, Maintenance and Building Department (FMB) this week and the 3rd project the Group have secured to build new stores for the global supermarket ‘Lidl’. 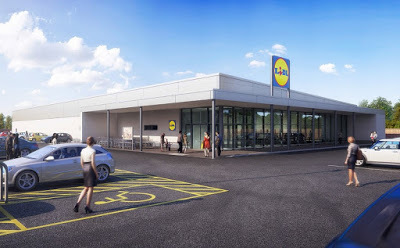 The £3m project will commence on the 1st October and the new store is due to open in June 2019. The store will create 40 new jobs for the area and will be the second store the supermarket have in Rotherham. The tendering process to secure this build has been particularly rigorous, however I feel our track record of previous builds for the brand was in our favour and we are delighted to have secured this £3m contract. We are always keen to use the local supply chain on our project and this is no exception, in particular we are keen to make contact with local suppliers and subcontractors for fencing, paving, landscaping and decorating. The Group are currently completing the building of another store for the supermarket in Shirebrook, Mansfield which will be complete next week. If you are a local supplier or sub-contractor please contact James Flintham on 01427 788 837.